Nowhere on earth is there a place with higher numbers of Pacific Sailfish than offshore from Quepos… These abundant billfish are found year-round in local waters, and are renowned for their size. 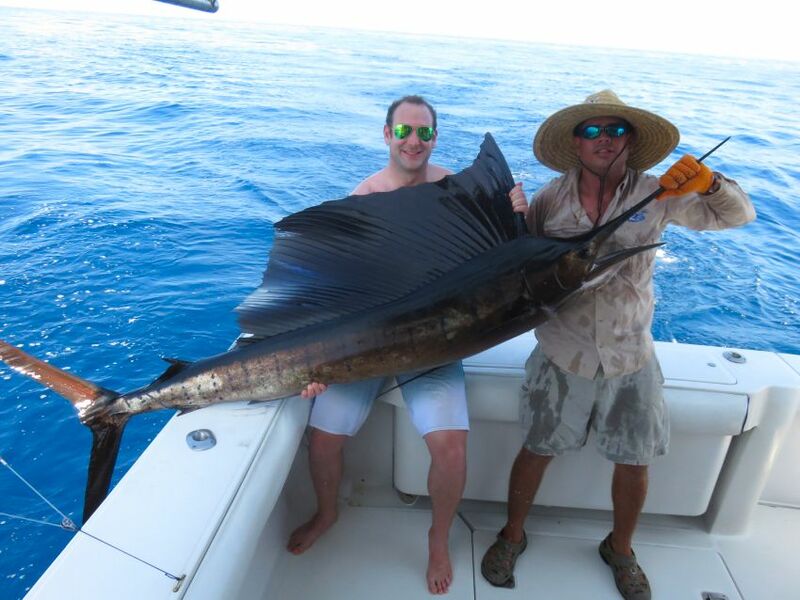 Read on to discover more about what you can expect when fishing for Sailfish in Quepos. 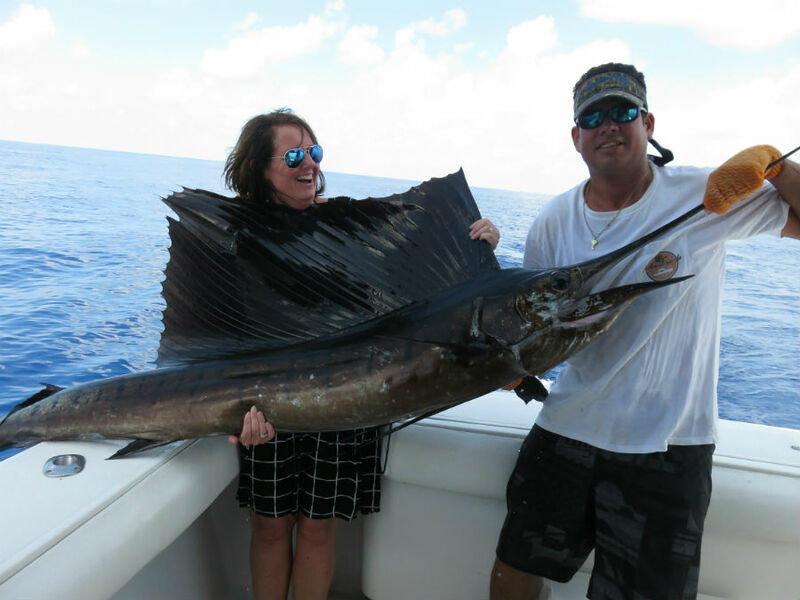 There is no denying that Sailfish represent one of the finest species in big game fishing on a global basis. 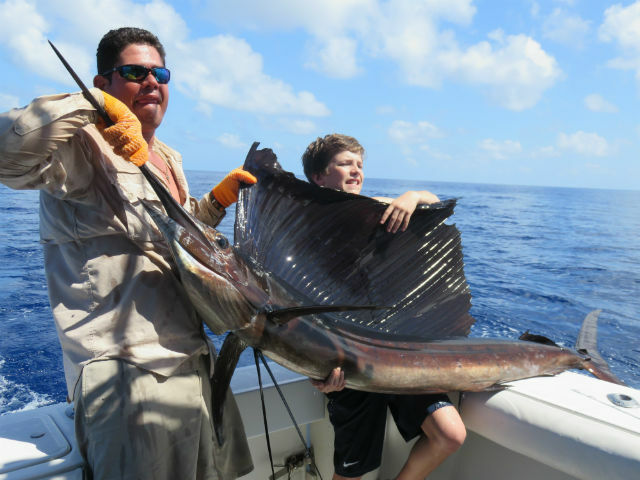 A lot of people come from far and wide to experience fishing for Marlin and Sailfish. It can be a very proud moment when you finally manage to hook one. 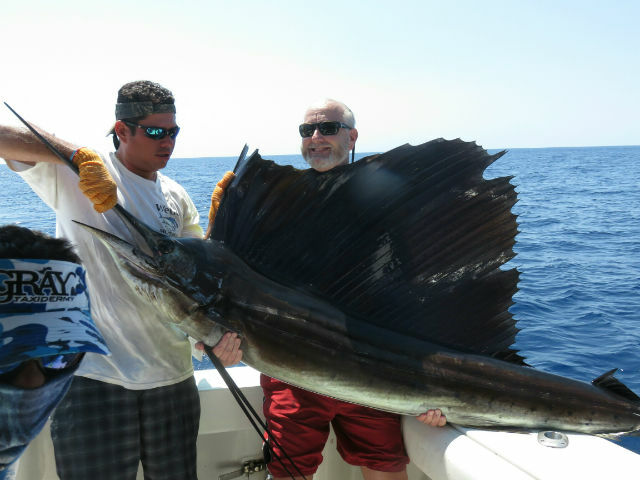 One of the reasons why it is so challenging to catch Sailfish is because they are very quick. In fact, they are one of the fastest fish in the ocean, as they can swim at speeds up to 50 knots. Thus, they represent a different challenge when compared to the likes of Marlin. This is one of the greatest things about Quepos fishing; there are so many different challenges and experiences to have. Sailfish are rapidly growing at present, having grown from around four to five feet in just one year. They are gray to blue in colour, and the thrill and excitement you will have is difficult to do justice in mere words. 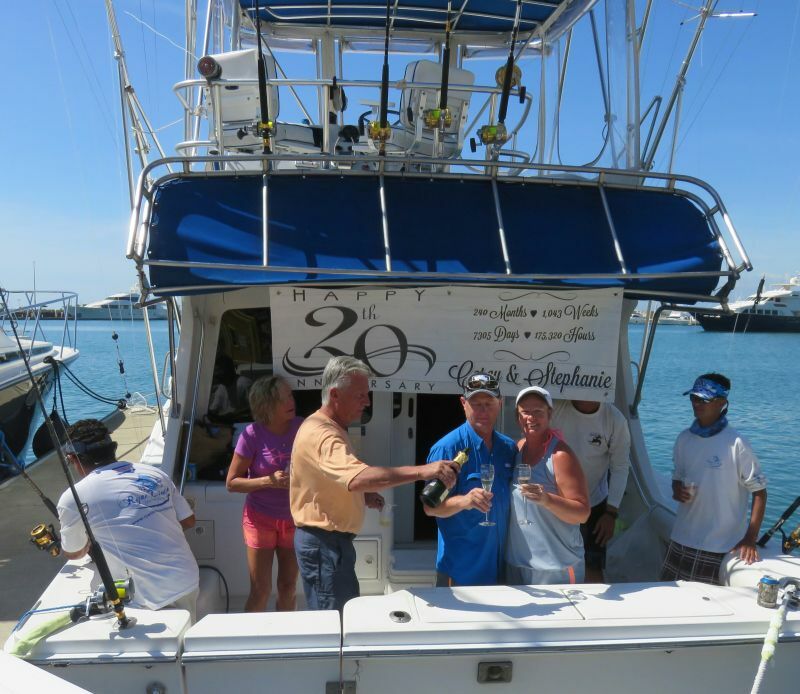 So, why not give it a try yourself by booking a Quepos fishing trip with us? No matter whether you are an experienced or novice angler, you can be confident you will have an unforgettable time with us. 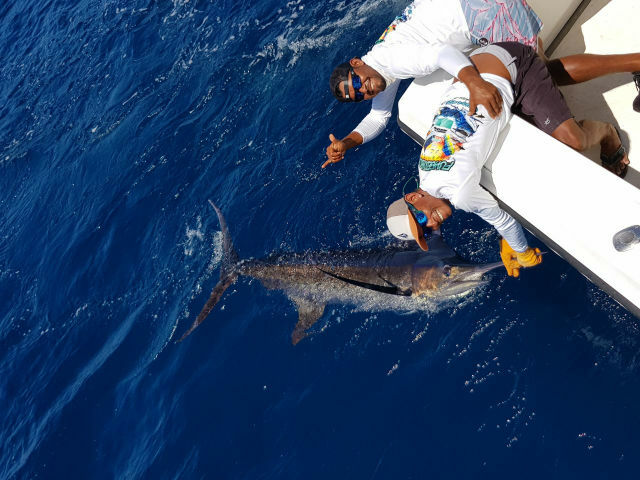 We will give you all of the tips and tricks you need to catch one of these fast fish, and we will take you to all of the best Sailfish spots around Quepos. 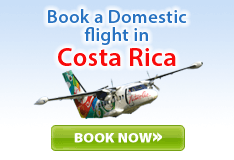 Our crew is exceptionally experienced and we are delighted to have a reputation as one of the best fishing charters in Quepos. All you need to do is read the reviews that have been left by our previous customers, and we are confident that this will reassure you that we are the best option for you. If you are interested in fishing for Sailfish in the Quepos waters, all you need to do is give us a call to book a trip today. You can reach us on 1 800 388 9957. Or, if you would prefer to send an email, please address it to info@queposfishingcharters.com, and we will get back to you as quickly as we can.